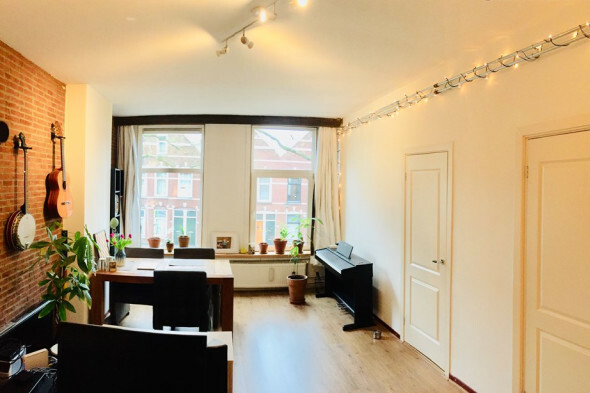 Nice and completely renovated double upper house on the 3rd and 4th floor available in the cozy Oude Noorden on the Soetendaalsekade, around the corner at the Gordelweg, public transport, supermarket, restaurants. Unobstructed view of the Rotte where the houseboats are. 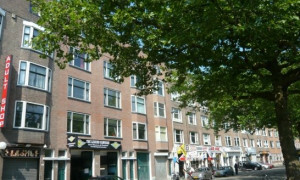 3rd floor: Spacious bedroom at the front (approx.12m2-15m2), living room at the rear with open kitchen, from here patio doors to balcony. Kitchen with all kinds of appliances. Bathroom with a walk-in shower, sink, toilet and washing machine connection. 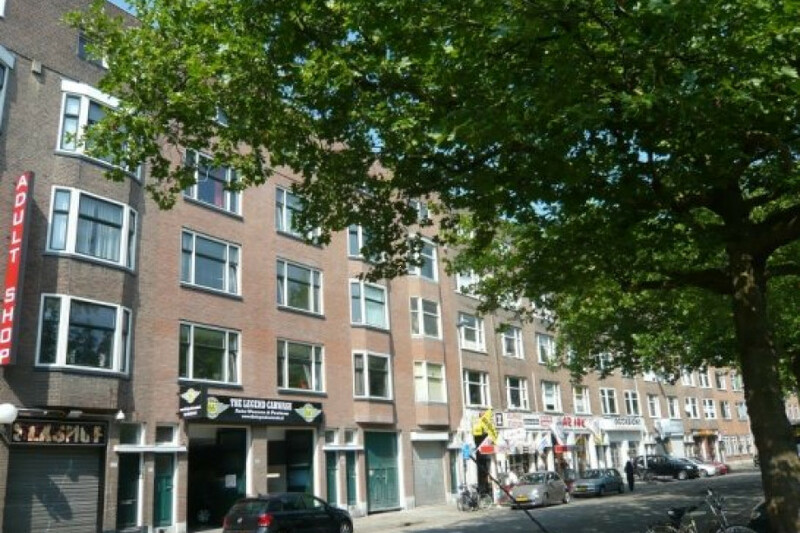 4th floor: 2 spacious bedrooms, 1 at the front and 1 at the rear of both approx 12m2 -15m2. Very spacious landing. The house has a central heating and laminate flooring. The property is currently under construction and we therefore do not have photos! Interested? Mail info@benhousing. nl No rights can be derived from this text. Pay attention! Before a viewing is possible you must register via www. benhousing. nl. 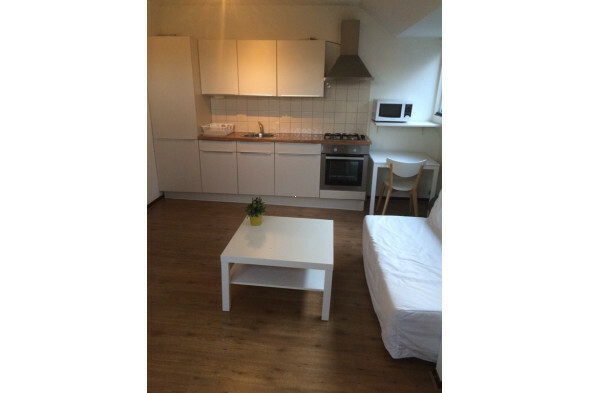 Interested in this apartment for rent?